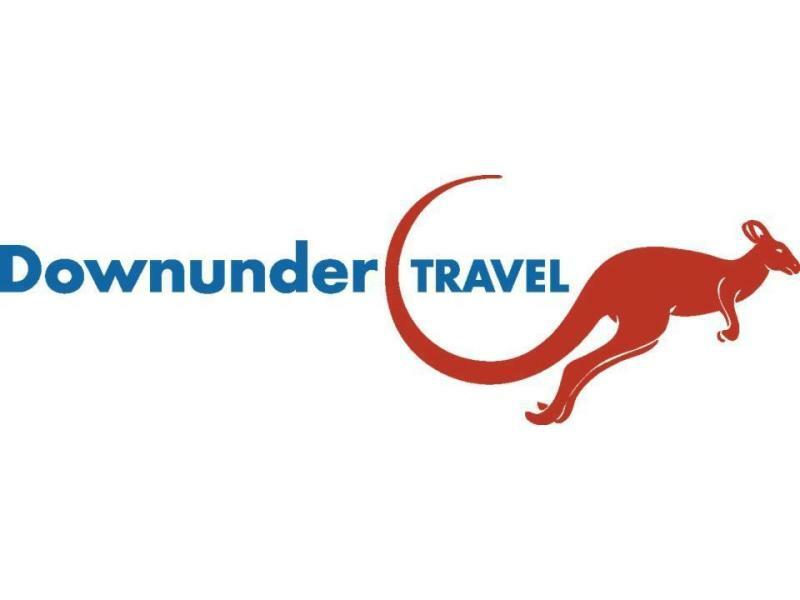 Join the 2019 Downunder Travel footy tipping competition. Which AFL team should you support? 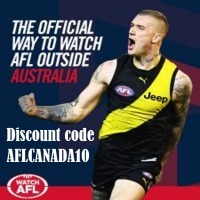 We at AFL Canada have done the hard work for you and decided you should root for, based on which Canadian team you already follow. 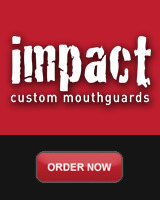 Results may vary. 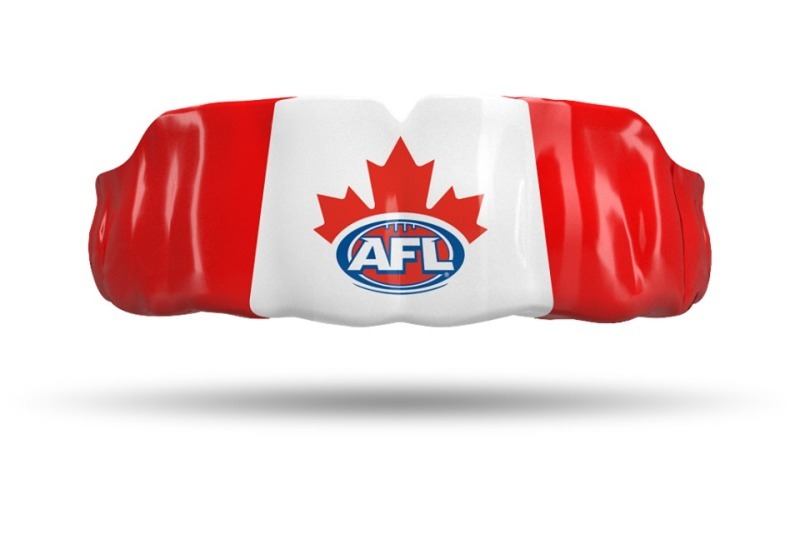 AFL Canada president Lachlan Griffiths recaps an eventful 2018. Caledonian Jessica Bravo is bringing a Canadian twist to a traditionally Australian pastime. 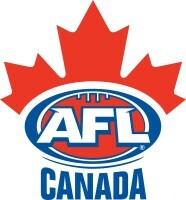 Northwind coach Cody Royle has selected an initial squad of 61 men from across Canada – each vying for a coveted position on the final squad to play in Melbourne in 2020. The women's national team brings on years of experience to shape the team for the 2020 International Cup. Calgary employs the first full-time non-AFL funded role outside of Australia. Etobicoke Kangaroos player Nicola Kirwan will represent Canada at the first ever AFL Women’s international rookie camp in Melbourne, Australia, from September 22-30. Candace Kwan will be the first Canadian to coach at the International Cup in 2020. Cody Royle will lead the men's national team to another International Cup. There is one international spot on the Western Bulldogs AFL Women's list – could a Canadian take it? 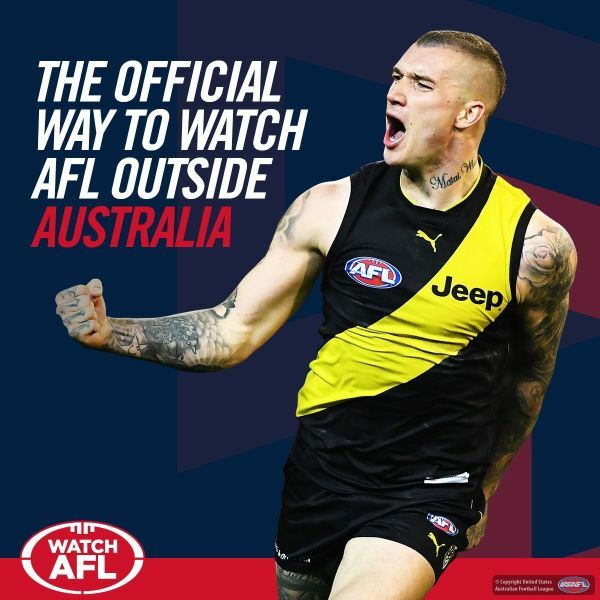 If playing Australian football isn't on your list of New Year's resolutions for 2019, it should be. The men's national development side returned from London with a mixed bag, but invaluable experience. The Midnight Suns squad to tour Europe and compete against Ireland and Great Britain has been selected.